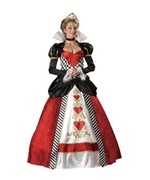 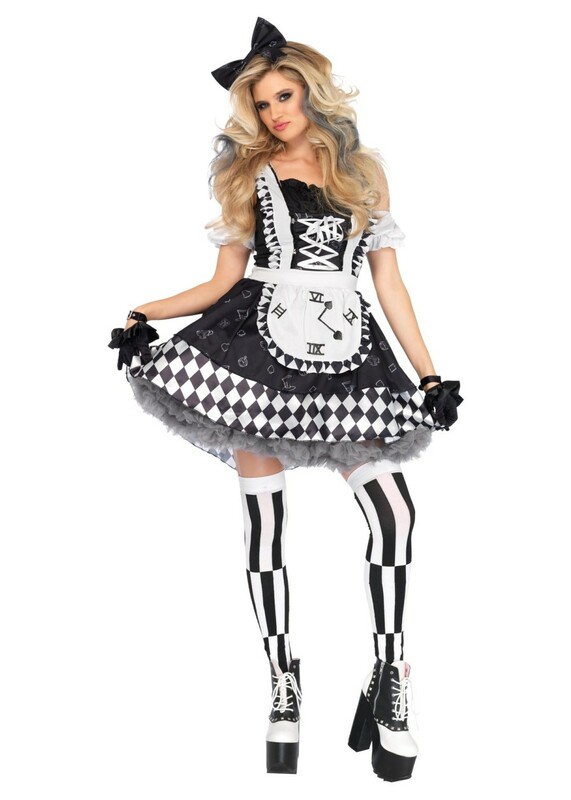 The Alice in Wonderland costume for women includes a black and white harlequin storybook print dress with a high and low hemline that has attached white puff sleeves and a ruffle trimmed clock apron that ties in the back for the perfect fit. 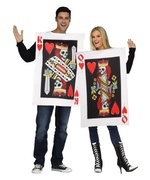 The costume also includes a matching black bow headband. 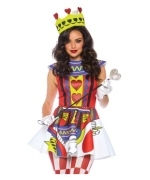 The costume does not include any stockings or shoes with you purchase. 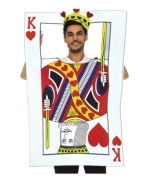 Comes in a small (4-6), a medium (8-10), and a large (12-14). 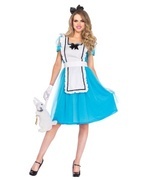 Become one of the most iconic and loved Disney princesses ever for the night with this mysterious designed Alice in Wonderland costume! 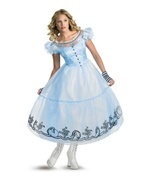 Review(s) for " Punk Alice In Wonderland Women Costume"